Jon Shattuck, one of our service technicians, showed me some photographs he took that day (2 October 2018) of what he suspected of being foamy bark canker. 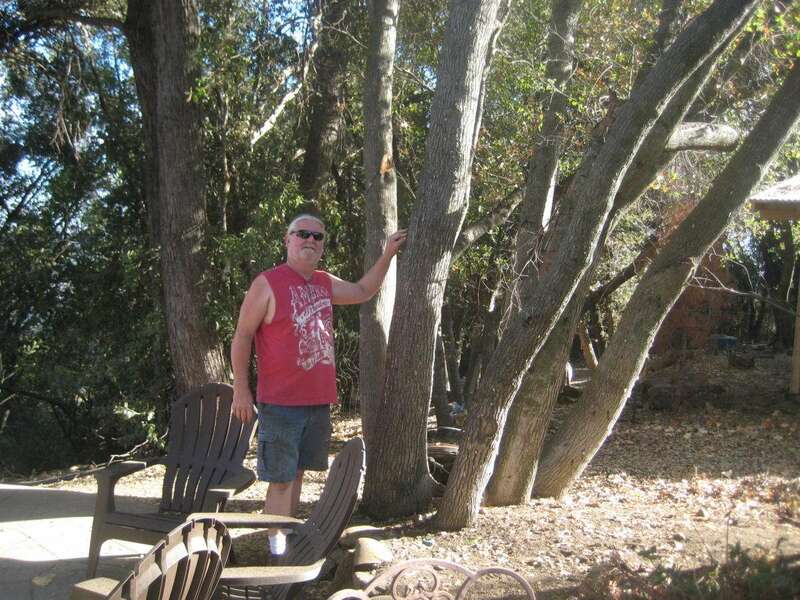 He’d serviced a home in the Monte Grande area, and the homeowner showed him some oak trees, bleeding a foamy sap. I went up and looked. 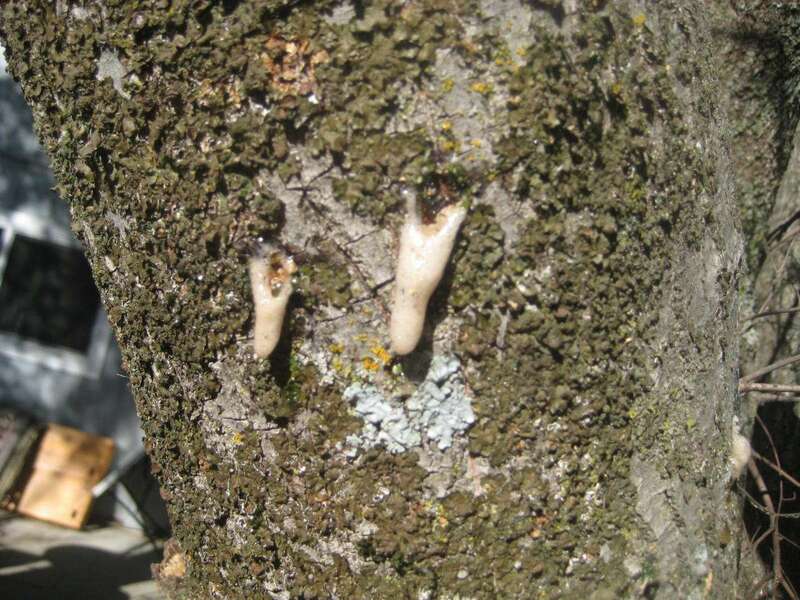 Indeed, this was foamy bark canker, the first case I am aware of in Tuolumne County. 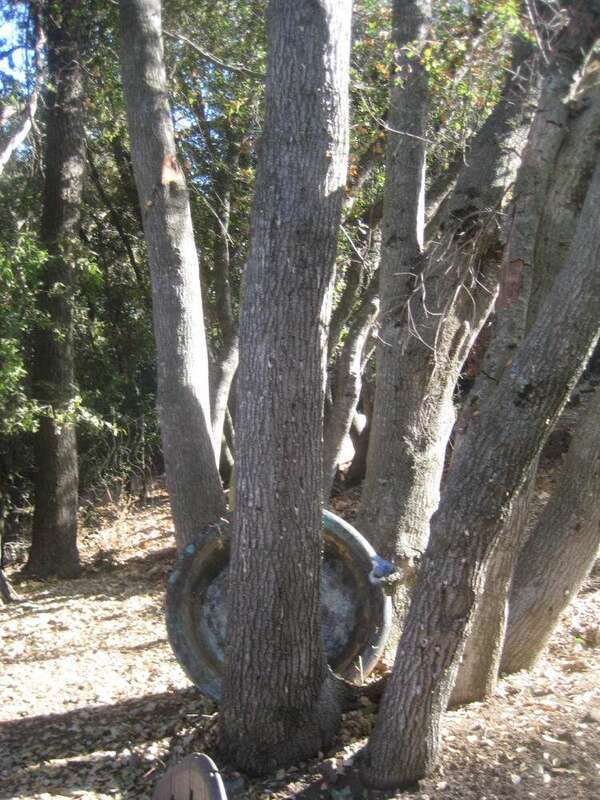 The infected trees were interior live oak, Quercus wislizeni, and the area of attack appeared limited to this one clump of trees. The property owner, Kevin Penfold, said he’d first seen the foamy bleeds about five weeks ago, and they were much worse then. I searched nearby trees for signs of foamy bark canker, and found nothing. Mr. Penfold uses firewood, but mostly from his own pruning. There is no indication that the beetles and their fungus were transported here. The simplest conclusion is that the oak bark beetles have carried the foamy bark canker fungus with them, via their own dispersal. 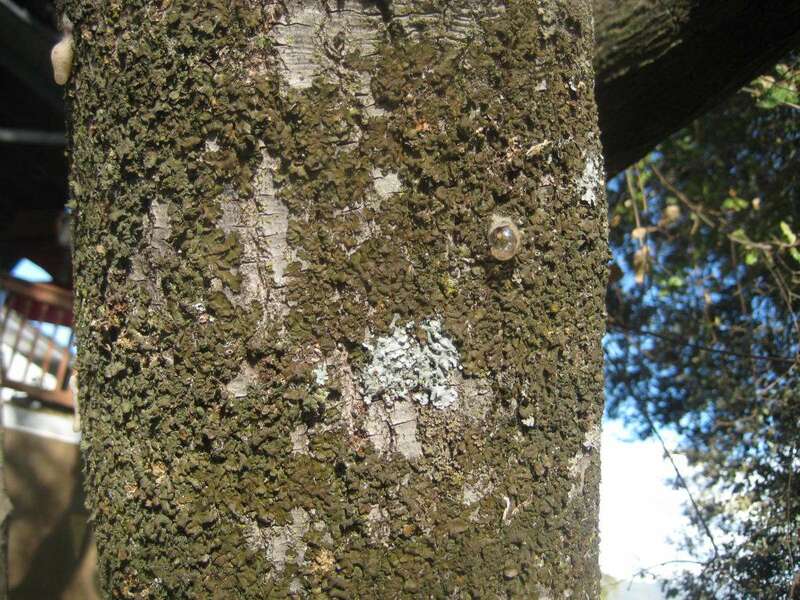 Scott Oneto, Farm Advisor for our area, says he saw foamy bark canker in Tuolumne County in 2016, at about the time we had the Angels Oak infestations. But he, like us, had not seen it in 2017 or 2018, until this case. emerged. 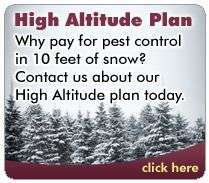 We must assume that the disease is widespread in our part of the Sierra Nevadas. Cluster of interior live oaks infested with foamy bark canker. 2 October 2018, Monte Grande area, Tuolumne County, Ca. 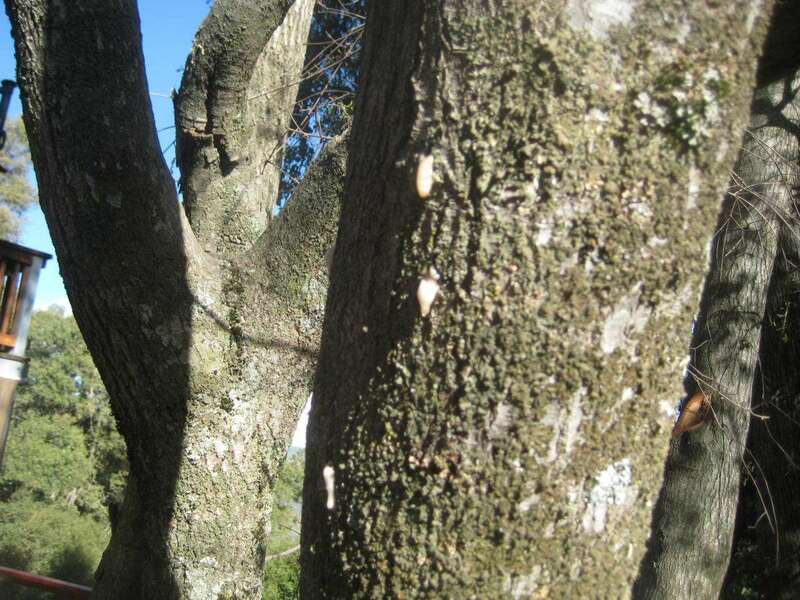 Homeowner Kevin Penfold showing the foamy bark canker lesions on his cluster of interior live oaks. The cluster of interior live oaks infested with foamy bark canker are to the right. 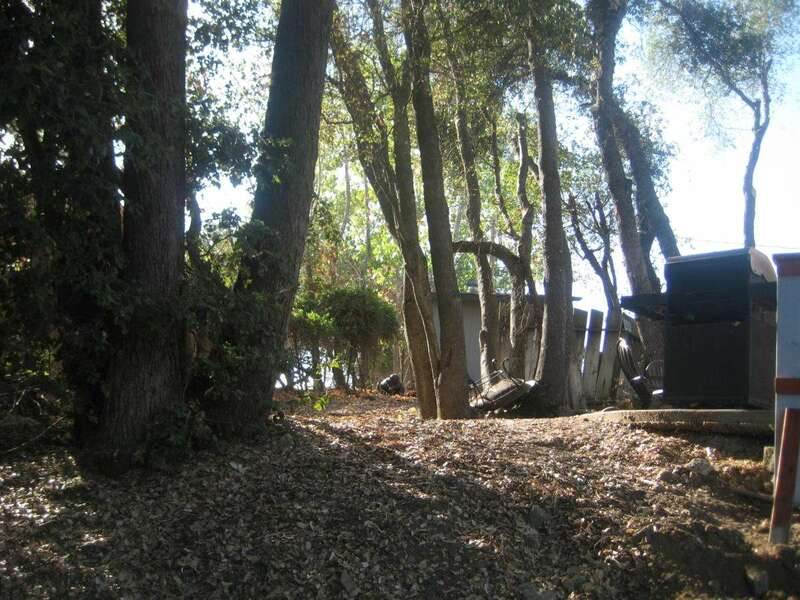 To the left is a cluster of canyon live oaks, which had no signs of attack. 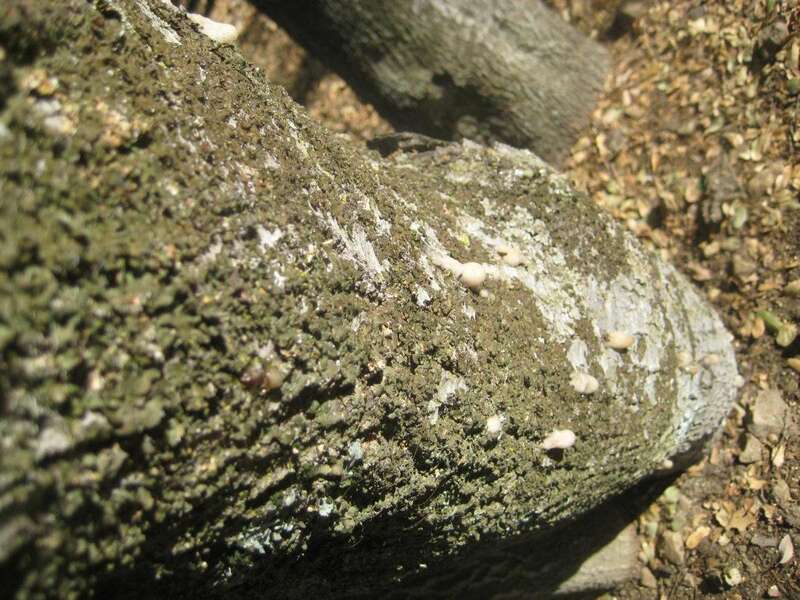 A close-up of a foamy bark canker lesion. I liked this one because of the singularly large bubble on one lesion. 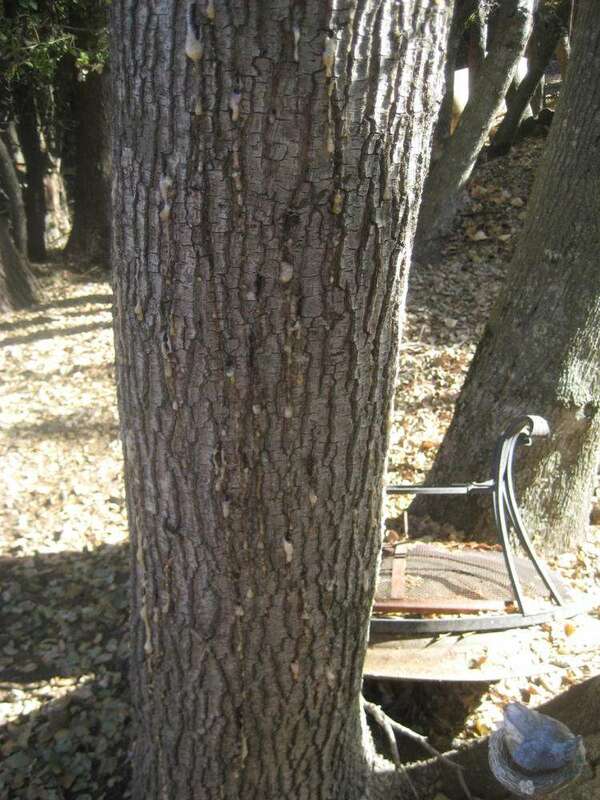 An interior live oak with numerous beetle attacks, showing infection by foamy bark canker. Close-up of foamy bark canker. Looking down the bole, showing foamy bark canker.